Orca Charters Walleye Boat provides us the flexibility and ability that many other charter services lack. 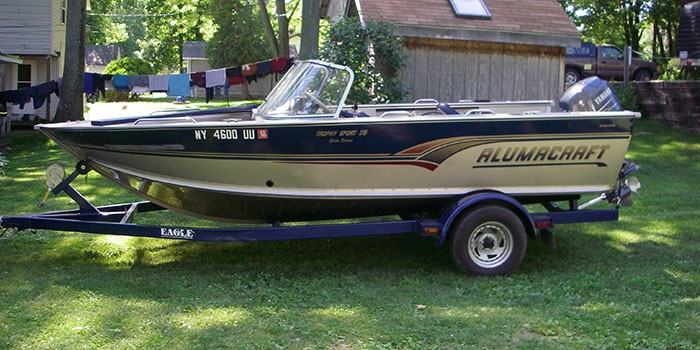 Our Walleye boat can easily be trailered to several rivers or bodies of water allowing us to follow the fish or fulfill clients special requests or needs. While we often fish the Oswego River, Black River or several estuaries, we have the ability to travel and put together that custom trip you’ve been looking for. Contact us today for more details.